Update, April 18, 7:05pm: NASA launched the TESS spacecraft from Cape Canaveral, Florida at 6:51pm local time, hitting its 30-second launch window. 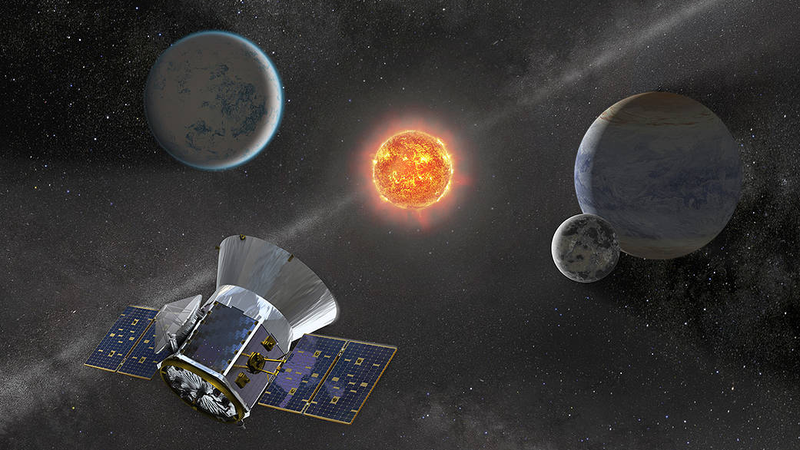 TESS will cover an area of sky 350 times larger than Kepler, space observatory launched by NASA in 2009 to discover Earth-size planets orbiting other stars. It will also look at stars up to 100 times brighter than those that Kepler studied, which will show planets closer to our solar system. Scientists expect to find about 300 planets about the same size or up to two times as large as Earth, Lewis explained. It will take TESS two months to months to reach its orbit. After scrubbing Monday’s launch, the SpaceX Falcon 9 rocket holding NASA’s TESS spacecraft is vertical and ready for takeoff this evening. We’re all pretty excited about the Transiting Exoplanet Survey Satellite, or TESS. The teeny satellite will serve as the Kepler/K2 mission’s replacement and will survey hundreds of thousands of stars in the 300 closest light-years to Earth. 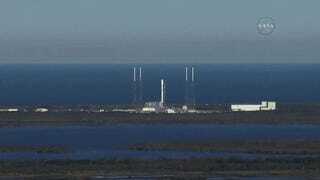 Weather conditions at Florida’s Kennedy Space Center are 90 percent favorable for today’s launch. Today’s 30-second launch window begins at 6:51 pm ET. 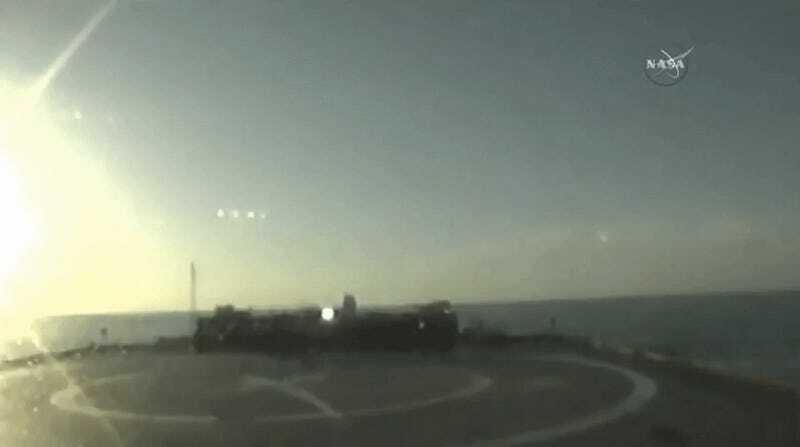 You’ll be able to watch takeoff live below, with coverage beginning at 6:30 pm ET. We’ve written a lot about TESS and the quest to find Earth 2.0. TESS will scan for interesting candidates for follow-up studies by future telescopes, like the powerful James Webb Space Telescope that is scheduled for launch in 2020. TESS will particularly look at stars that are brighter and/or closer than the ones Kepler spotted. One kind of exoplanet of special interest is the sort that orbits red dwarfs, like TRAPPIST-1 and Proxima Centauri. These exoplanets seem both abundant and frequently located in places where liquid water could exist on their surface. We’ve got our fingers crossed for a successful launch today. The TESS mission will be especially crucial once the beloved Kepler spacecraft runs out of fuel and goes silent, which is expected to happen in the next few months.